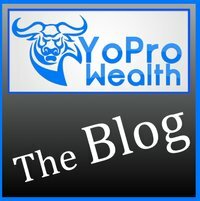 My mission of the YoPro Wealth podcast is to teach young professionals (YoPro’s) what true wealth is and how to obtain it. I interview inspiring and successful investors, entrepreneurs, financial planners, authors and people who have found riches, but they have found even more than that: true wealth. Take control. Make money. Live wealthy.